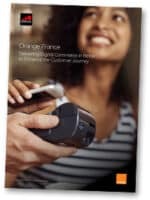 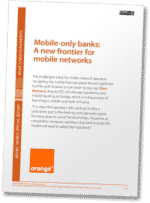 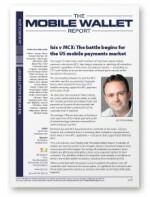 The mobile banking and payments market has grown exponentially in the past few years, says Orange’s Marc Rennard, and the opportunity “has not been ignored by the mobile operators, with many taking an active role since the beginning of the millennium, often targeting very specific use-cases as a means of carving a niche for themselves,” he explains. 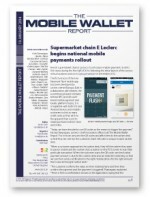 French supermarket chain E.Leclerc begins a national mobile payment rollout, InMarket puts Bluetooth beacons into 150 US grocery stores, with thousands more expected by end of year, and the first products with Fido Alliance password replacement features are demonstrated at CES in Las Vegas. 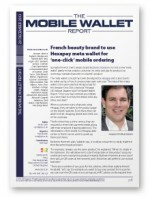 A French beauty brand is to use Hexapay’s ‘meta wallet’ for one-click mobile ordering, Eftpos Australia trials cloud-based mobile payments, and Shell customers can now buy fuel using M-Pesa. 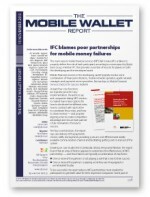 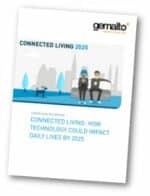 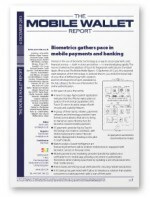 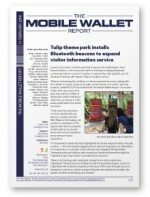 A detailed new report from the World Bank member IFC explains why many mobile financial services fail to take off, PXT’s Looped In payments and marketing app for college students is gathering pace with 125 merchants now signed up in the Boston area, and Timberland puts plans in place to roll out Bluetooth LE marketing after a successful pilot.